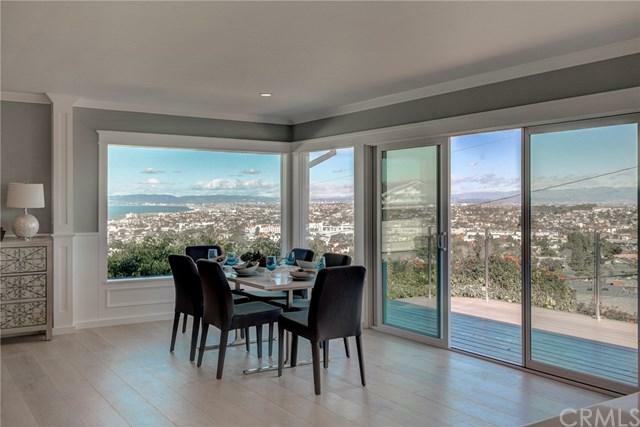 Stunning Fully Remodeled +G+Dream Home+G- w Blue Ocean, Majestic Sunset & Sparking City Light Evening Views, featuring a spacious open concept living space w 9" white oak flooring, fireplace, elegant lighting, large deck & a Gourmet kitchen. The kitchen is perfect for entertaining with it+GGs impressive vaulted ceiling, High-end appliances, marble/mother of pearl backsplash, designer fixtures & an abundance of cabinet & island space. Exceptionally designed; this home boasts three Master bedrooms all with en suites & walk in closets, plus a 4th bedroom & a guest bath. 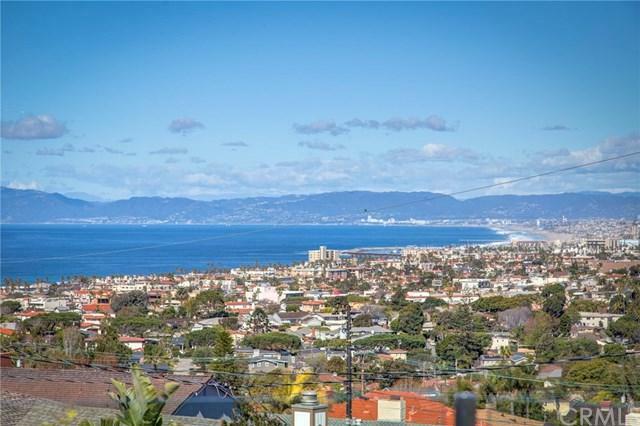 Enjoy indoor/outdoor life, the fresh ocean air & expansive Queen Necklace, Downtown & Mountain views and a BBQ on your beautiful deck or in your private oversized newly landscaped large back yard. 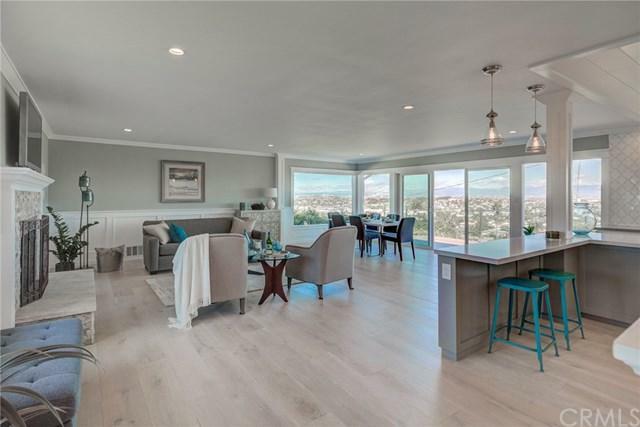 Light and bright with so many upgrades & custom finishes including: new A/C, heating, electric, plumbing, crown molding, double pane windows, doors, lighting, paint, Garage Door, Nest thermostat, Nest video doorbell, security cameras, washer/dryer hook up on both levels, etc, etc. It's like living in a 5 star resort and it's rare to find a home of this quality and with both a large yard and ocean views! 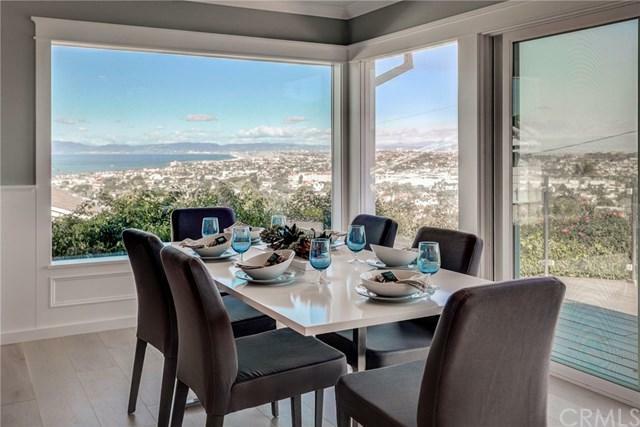 Nestled in the highly desired Hollywood Riviera neighborhood; you are close to the beach, restaurants, shopping, farmers market, parks, the Rivera Village & Award Winning Schools!